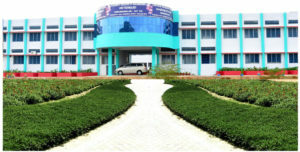 Elizabeth College of Education, Perambalur was established in 2013. The College is self financed, co-educational college was set up with an objective of raising the standard of education by producing competent teachers in the region. 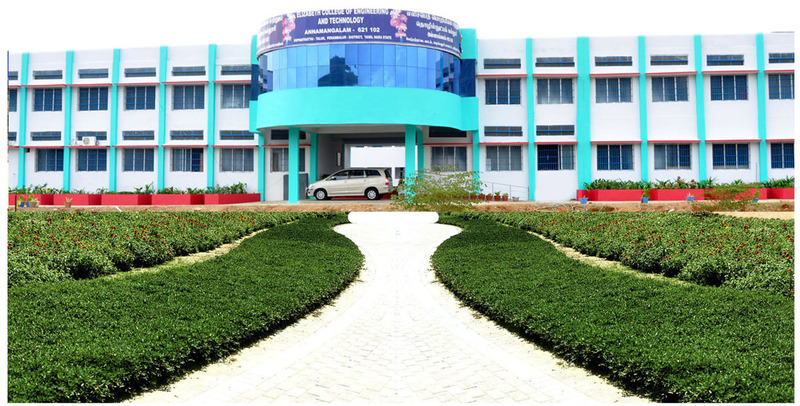 The College which is functioning under the sponsorship of Thirumathi Elizabeth Educational Society is now affiliated to Tamil Nadu Teachers Education University. Elizabeth College of Education has been approved by the N.C.T.E (National Council for Teacher Education) and has equipped itself with all the necessary facilities in their campus. LEAVE YOUR QUESTIONS RELATED TO ADMISSION PROCEDURE , APPLICATION , ELIGIBILITY , INFRASTRUCTURE , CUT OFF WE WILL GET BACK TO YOU AS SOON AS POSSIBLE …. 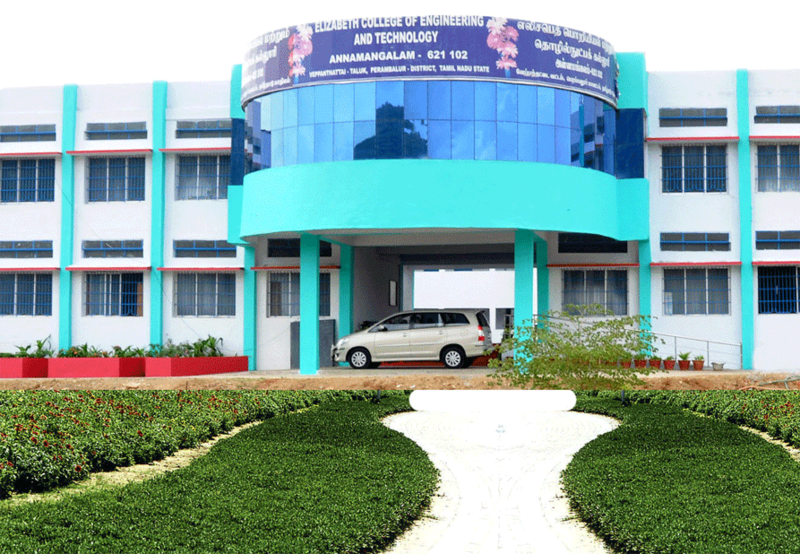 he College which is functioning under the sponsorship of Thirumathi Elizabeth Educational Society is now affiliated to Tamil Nadu Teachers Education University. Elizabeth College of Education has been approved by the N.C.T.E (National Council for Teacher Education) and has equipped itself with all the necessary facilities in their campus.